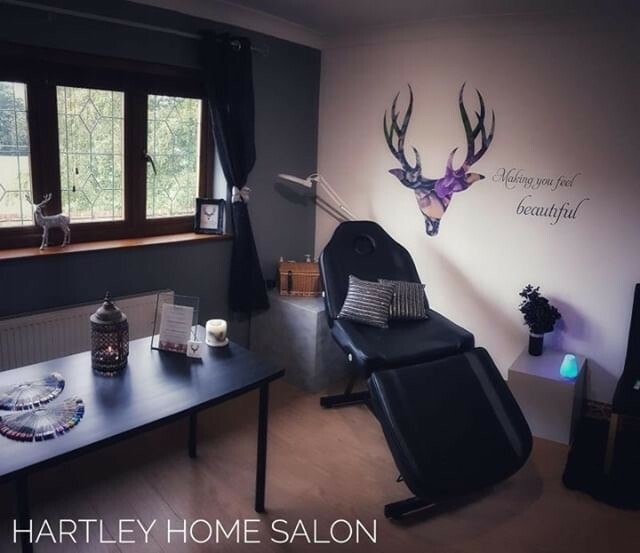 The Bambi salon is where you can enjoy a quiet, home-based, cruelty-free and vegan salon experience either in Gravesend or in Hartley, Kent. Better for you, better for the environment and better for the animals. The team is made up of two vegan sisters, Gina and Danielle who are on a mission to help make us feel amazing using only ethical and moral brands. Bambi even has a gang that you can sign up to as well. You'll get loads of vegan beauty information including an exclusive #GangPerks offer sent to your inbox every month. They also have a private group on Facebook where you can ask absolutely anything and chat with other members. 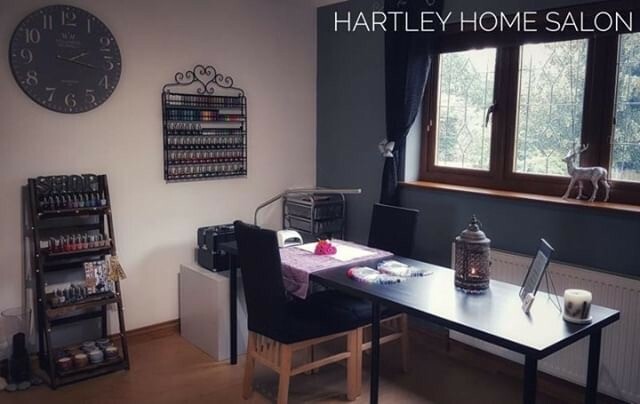 Danielle is the lash extension queen, over at the Hartley home salon, she loves creating the perfect lashes for her clients to wake up to every, single morning. You're welcomed to get cosy in the beauty chair upon the super soft blankets whilst you have your treatment done. 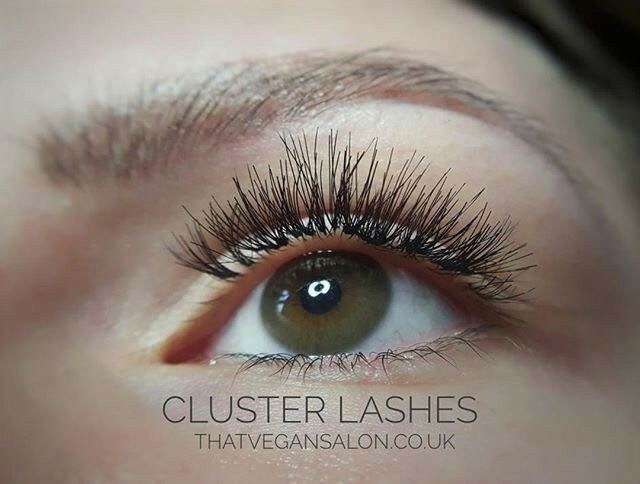 With world-leading quality lash extensions and five different curl types as well as different thickness' and colours to choose from, you know Danielle can find the perfect style for you. I've had a fair few treatments done at the lovely home salon in Hartly from false lashes to gel toenails. And I've actually managed to try out most of the false lashes that Danielle has available. 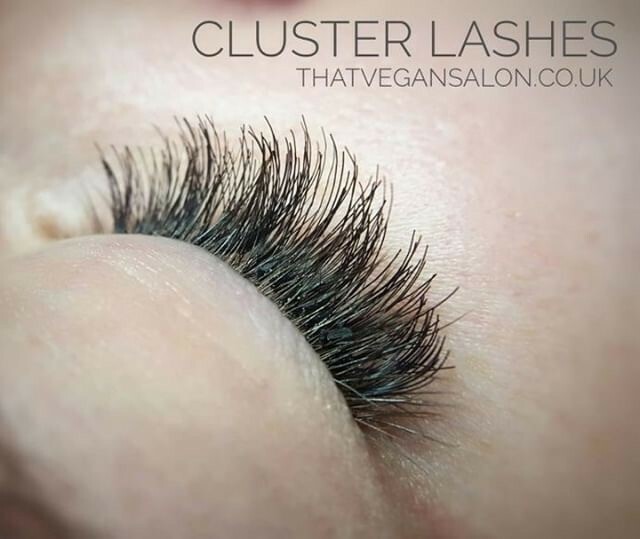 On my last appointment, Danielle took some photos of my lovely looking lashes which made me think about writing a review on them and about the great Bambi Salon. The lashes used are from Nouveau Lashes who are a proud cruelty-free company. Pre-made clusters of five hairs each are applied along your lash line to give a fuller lash effect in half an hour. They need to be removed after one week of wear, either in the salon or with a home removal kit. Perfect for special occasions and weekends away. If you've never had the treatment before you'll need a quick patch test twenty-four hours before your treatment. 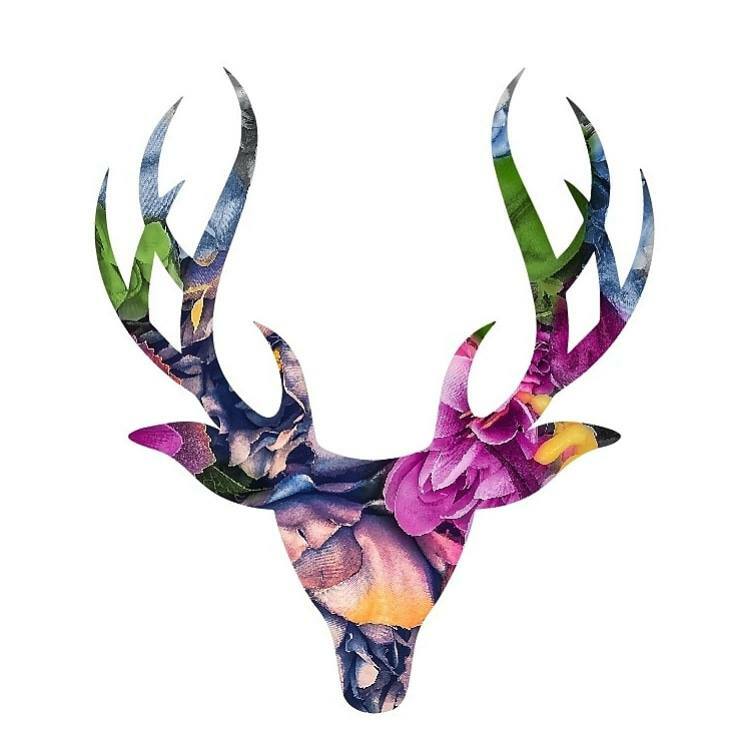 I've never been very good at applying false lashes, so when I came across the Vegan Bambi Salon over a year ago now, I loved the idea of someone applying them for me instead. The whole lash experience is a great pick me up and I like to get mine done for any special occasions that I have. This time I only wanted my false lashes for that weekend, so I went for the One Week Cluster Lashes. For the first twenty-four to forty-eight hours, you're advised to not get your lashes wet due to the glue still bonding your lashes together. So please keep this in mind when getting your lashes done before any special occasions. For me, my lashes last around four to five days if I go out partying in them, but with extra care, they should last just under a full week. Danielle is great at applying all different types of lashes and I'm always happy with the outcome that she's achieved for me! Treatment paid for by myself, all views are my own.